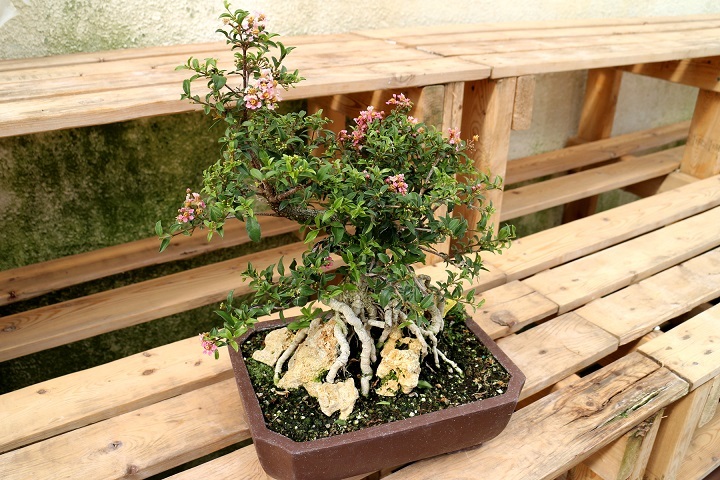 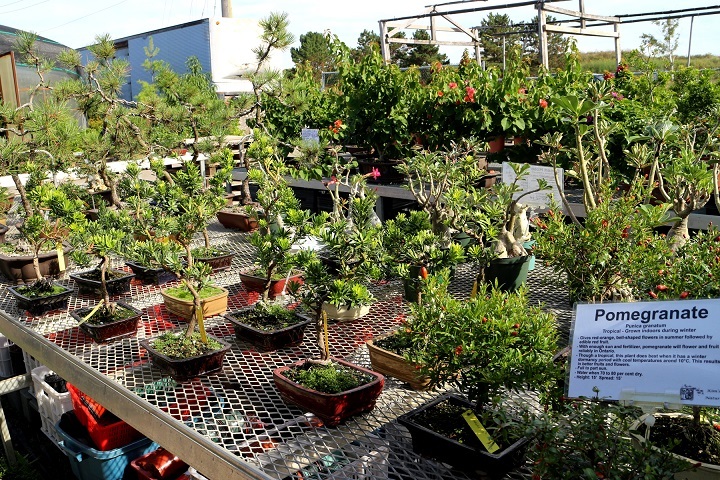 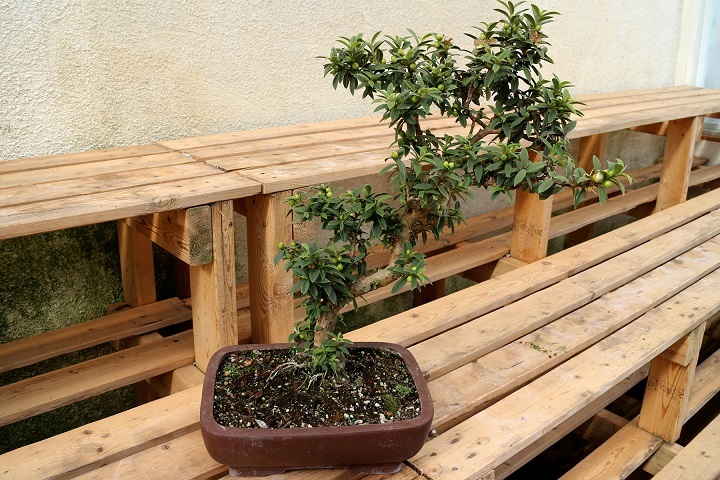 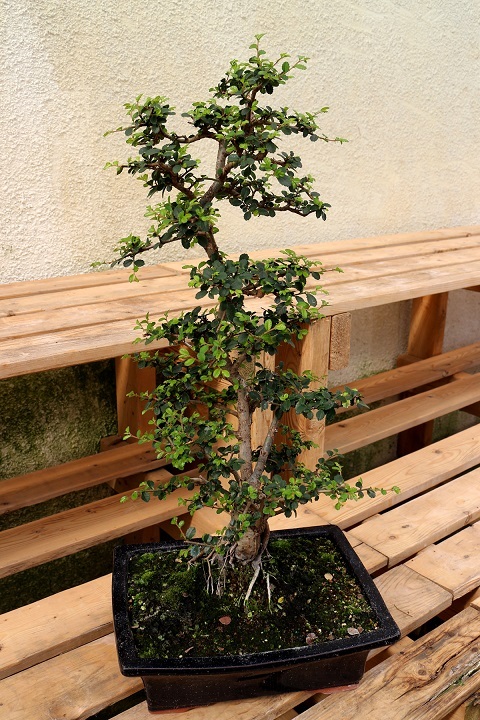 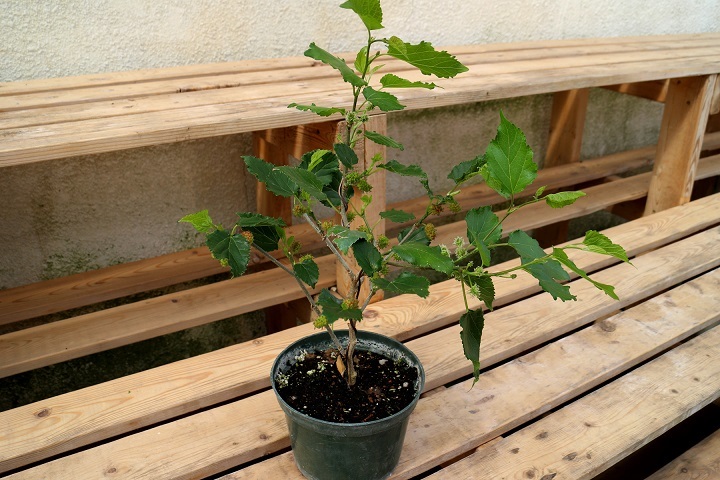 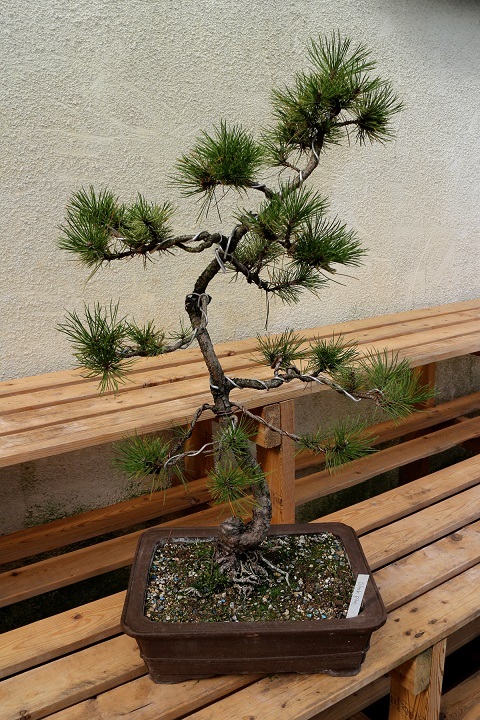 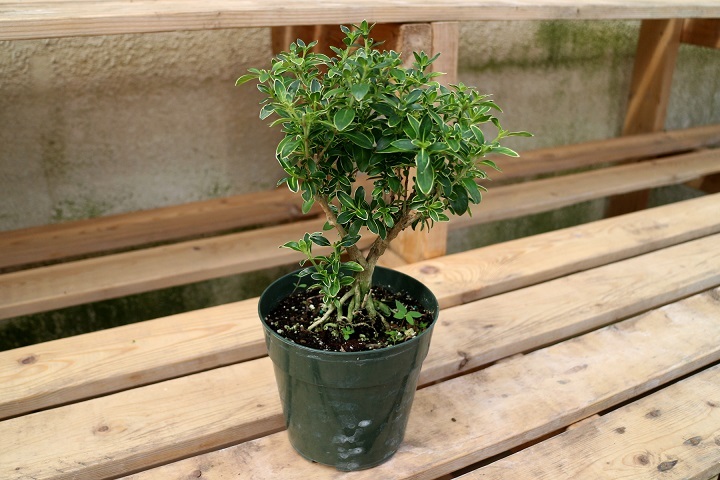 Whether you’re a beginner or looking to add to a 10-year collection, we can help choose the right bonsai tree for you. 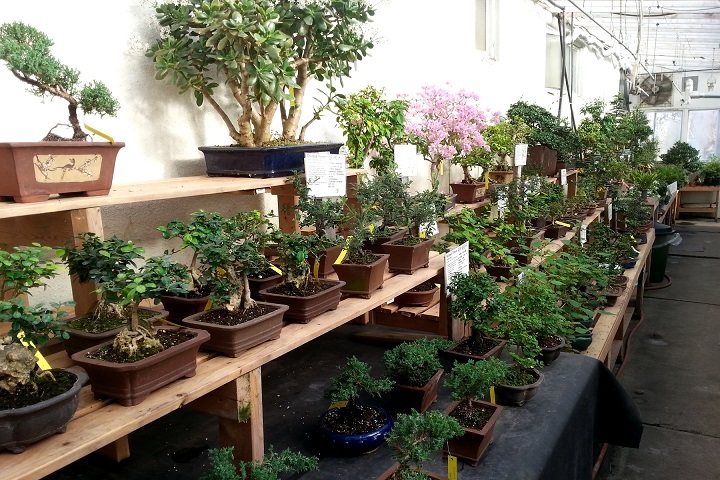 We carry both tropical and winter-hardy varieties, both available as raw, untrained stock or styled and potted. 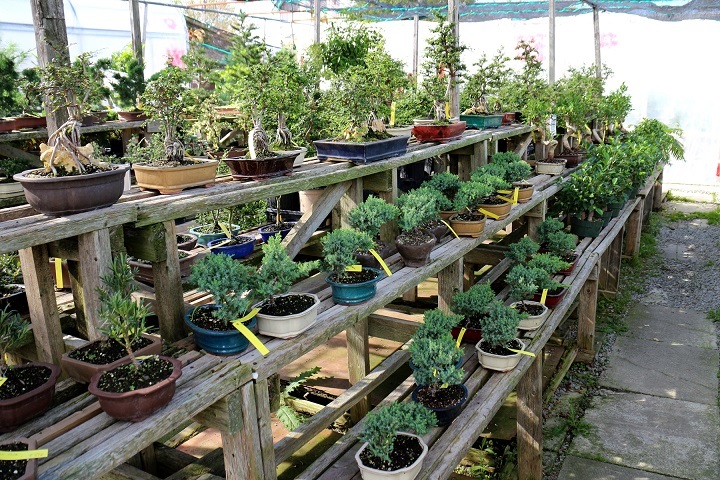 Availability varies from season to season. 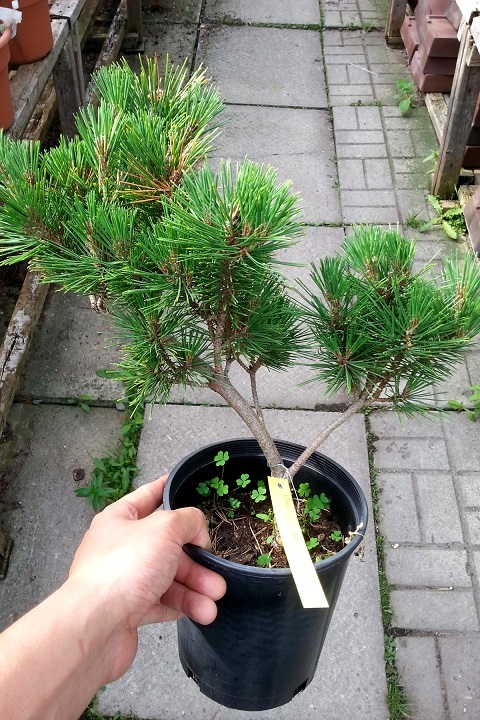 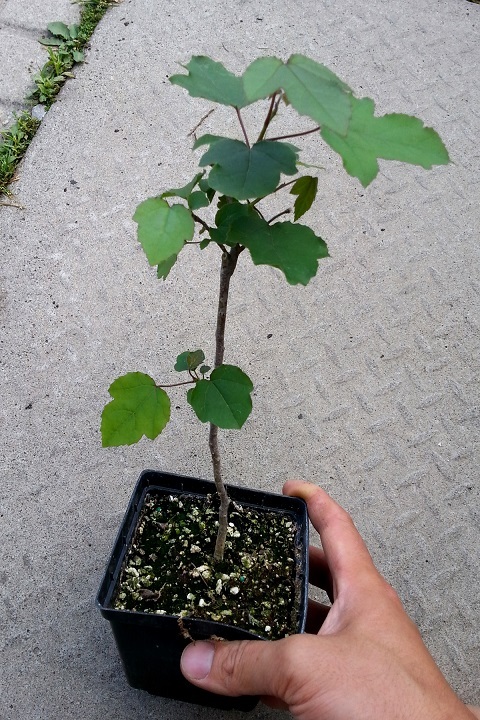 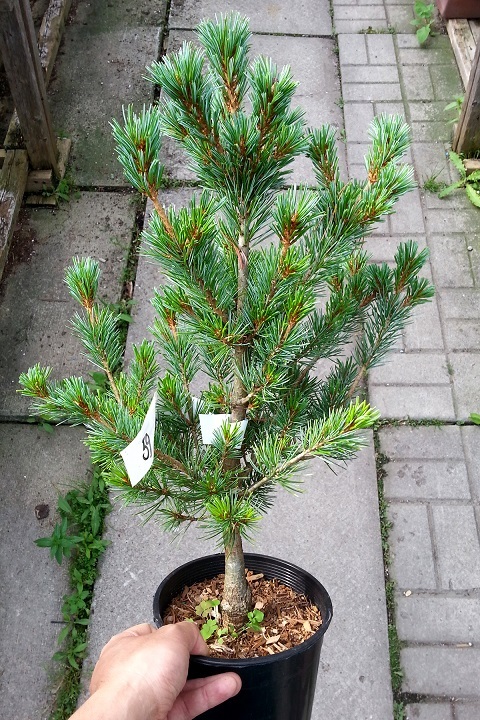 We recommend all trees be grown outdoors during the warmer months. 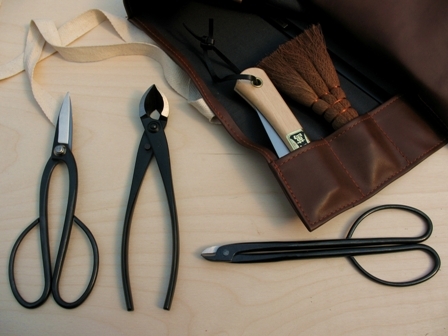 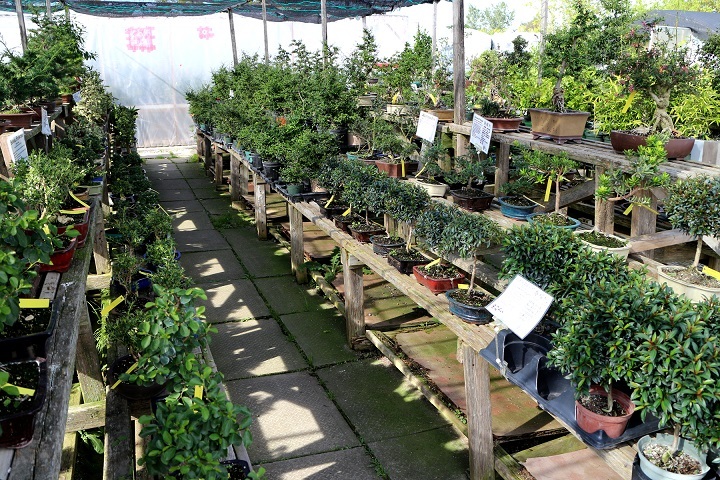 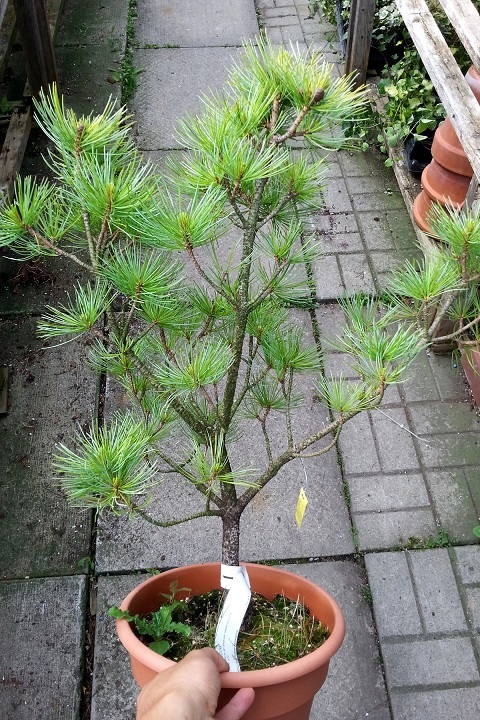 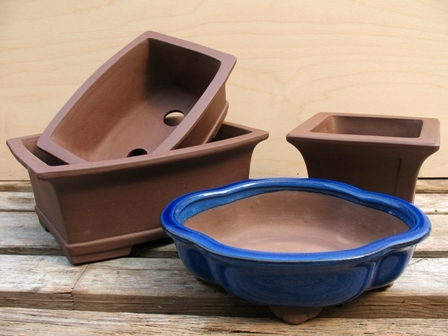 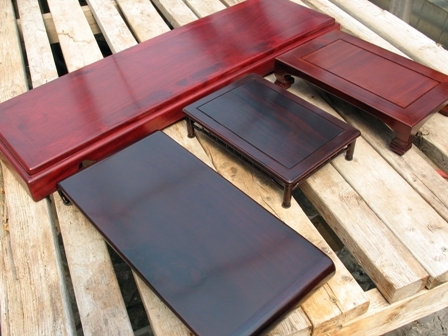 To trim, train and display those trees, we sell a selection of tools, pots and stands. 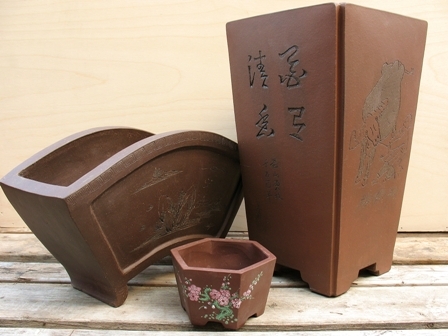 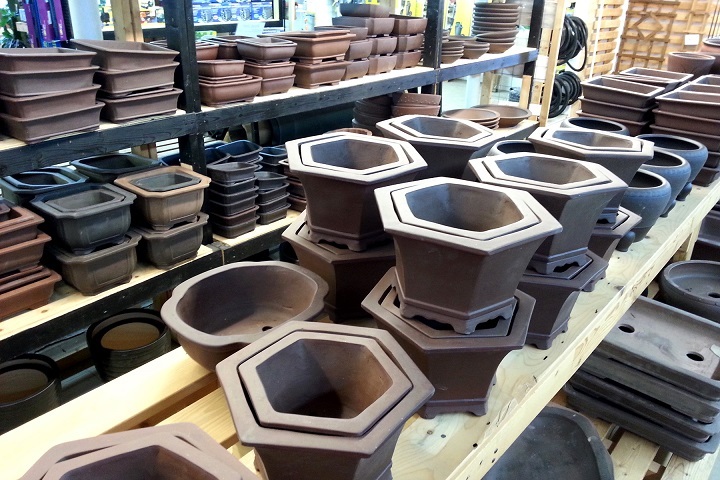 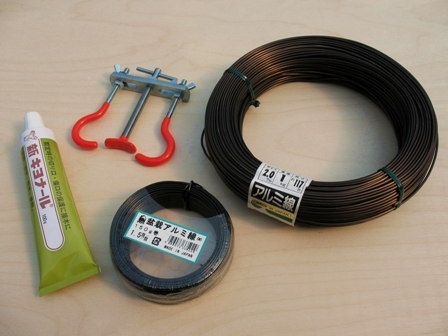 Potting media, such as Akadama, pumice, and our custom blend of bonsai soil are also available.